Americans either believe their rights come from God or from government. 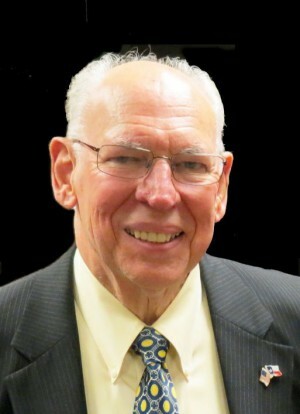 We invite you to learn from Rafael Cruz about reclaiming the truth of America’s founders: our rights come from God. Mr. Cruz has a passion and gift for speaking God’s biblical truth across the country. His ministry began in acountry filled with persecution through a brutal dictator in Cuba. Imprisoned and tortured, he learned firsthand the tyranny of socialism. He is bringing the message to America that socialism is threatening your rights as we speak. You will leave inspired and ready to take action in your community, congregation and across the country.